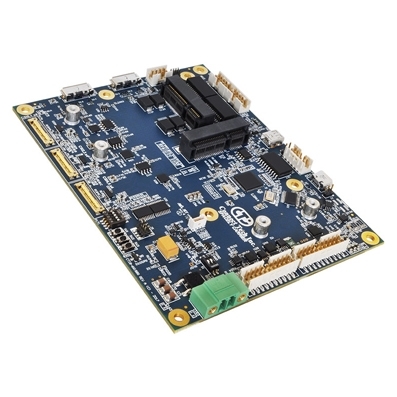 Connect Tech’s Spacely Carrier for NVIDIA® Jetson™ TX2 and Jetson TX1 is an ideal product for unmanned vehicle applications, or any application where situational awareness is critical. 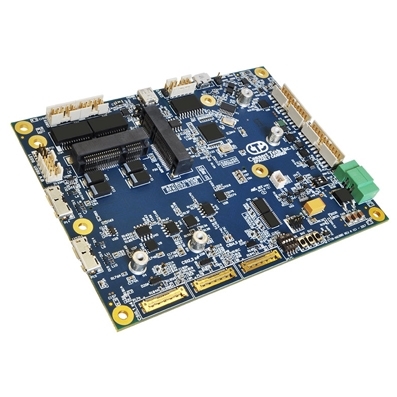 Spacely enables users to simultaneously connect up to 6 MIPI CSI-2 cameras as well as offering built-in expansion for a GPS/GNSS module. 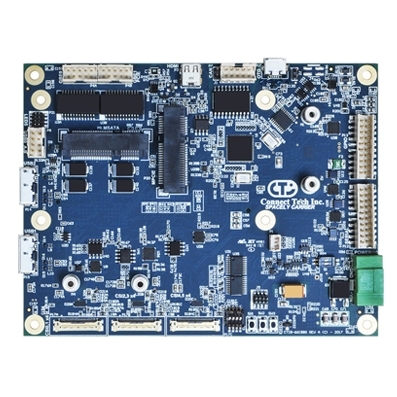 This carrier includes a multi-I/O port specifically designed to allow easy connection to OEM Autopilots such as the Pixhawk. 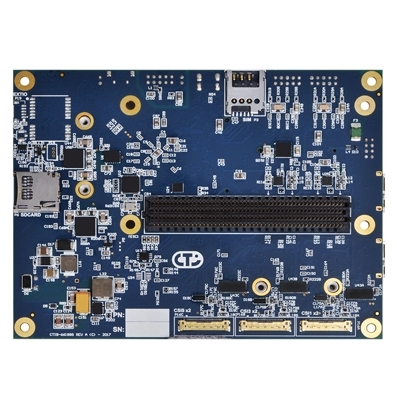 Other onboard interconnects include 2x GbE, 1x HDMI, USB 3.0, USB 2.0, USB OTG, as well as miniPCIe and mSATA expansion.